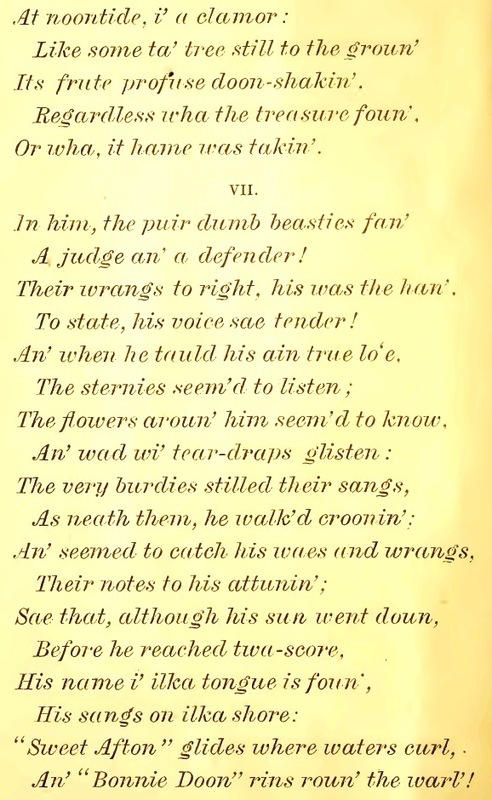 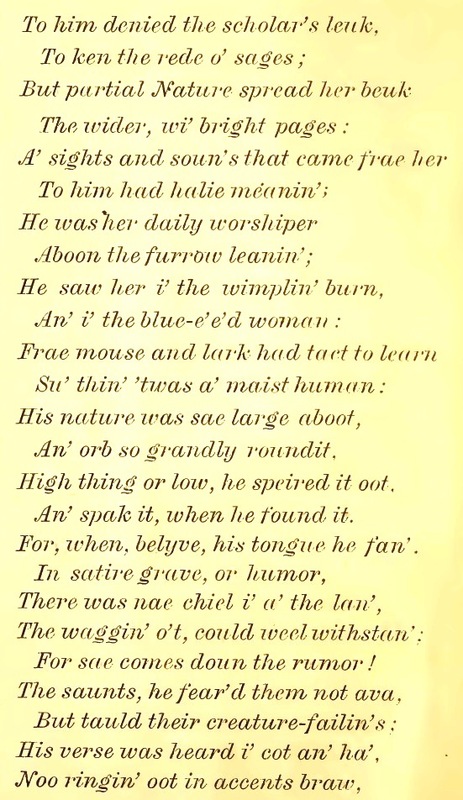 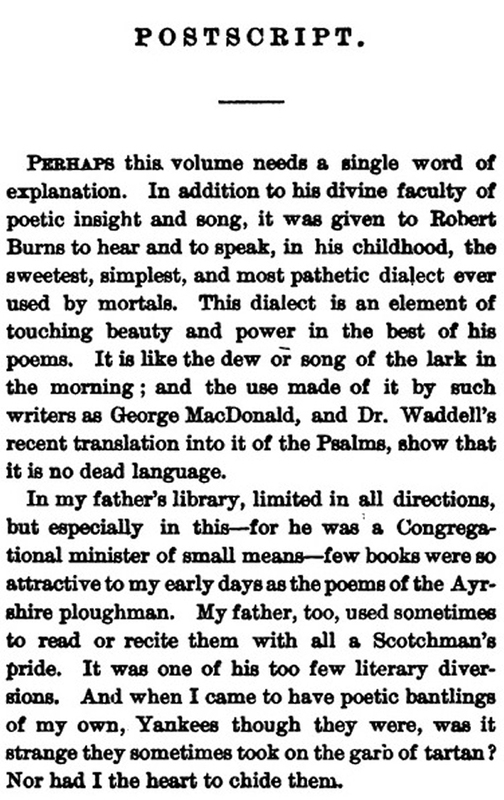 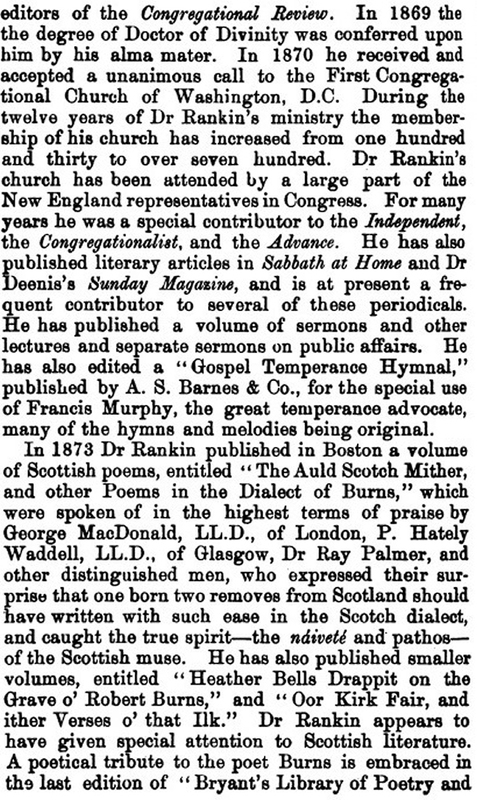 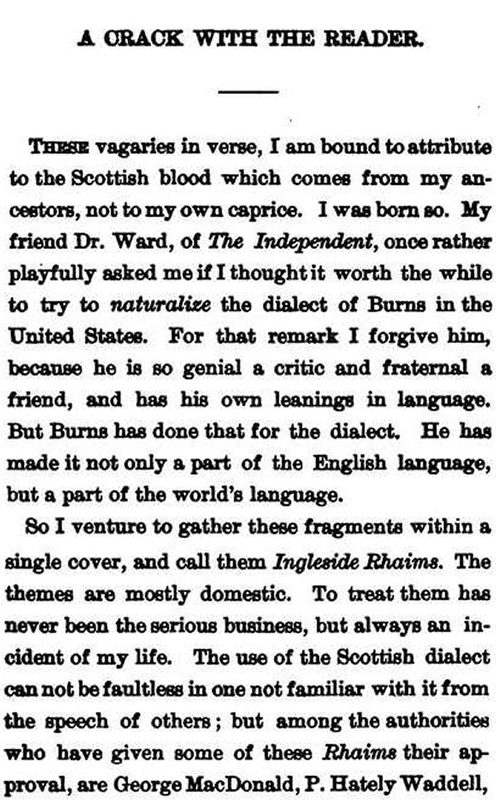 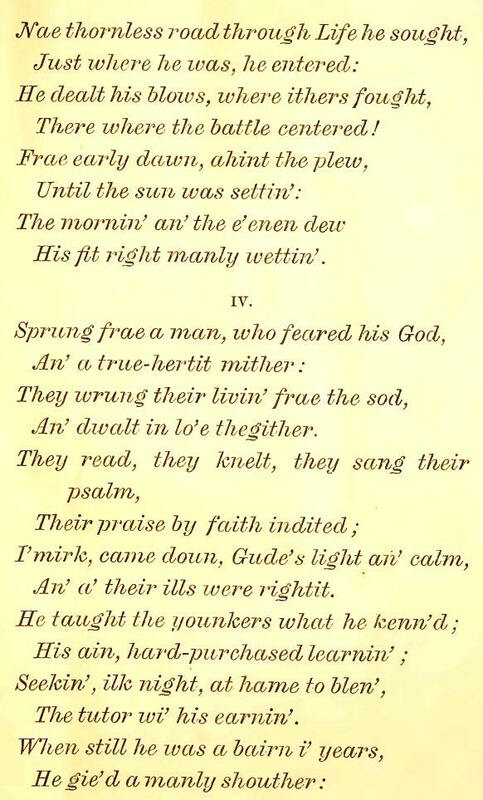 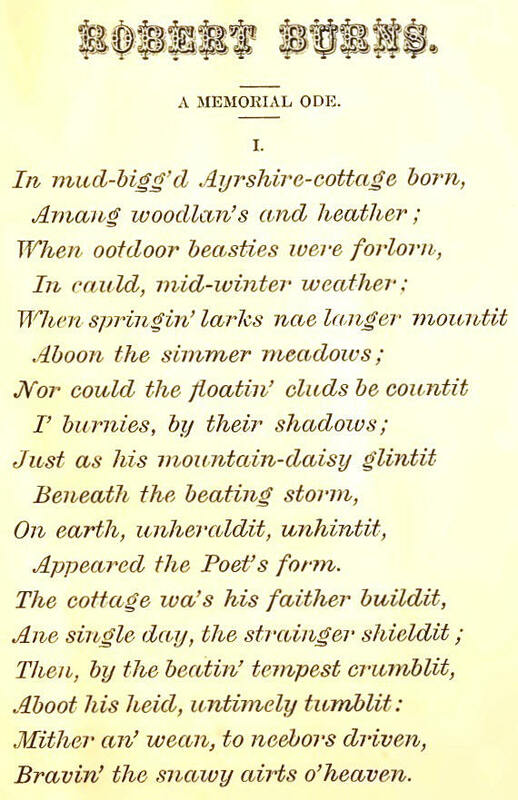 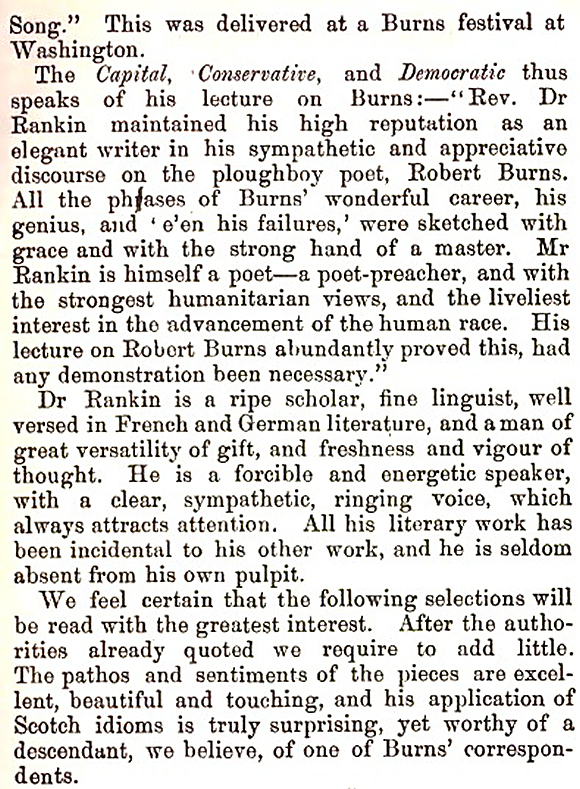 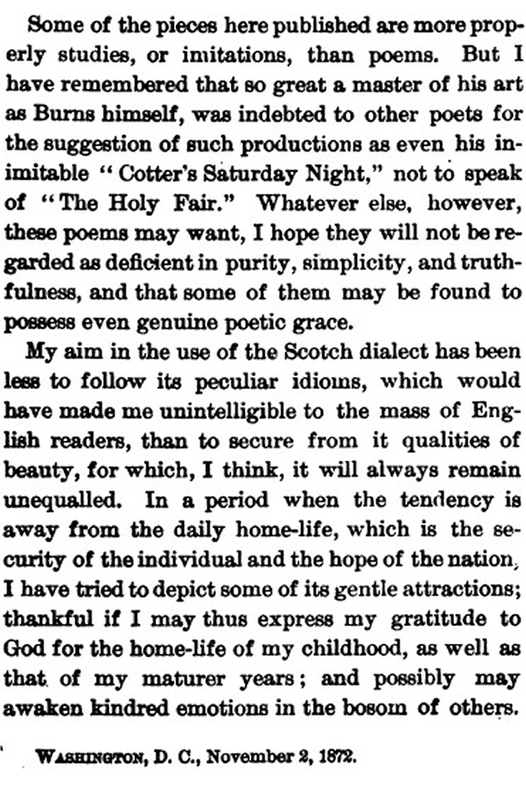 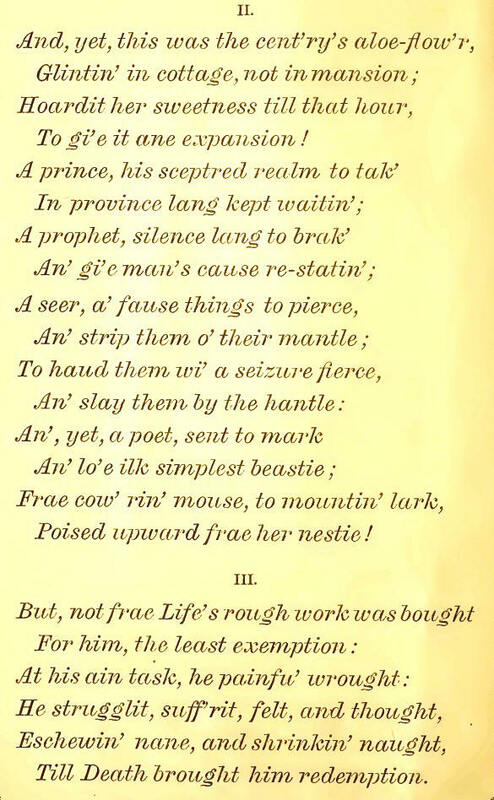 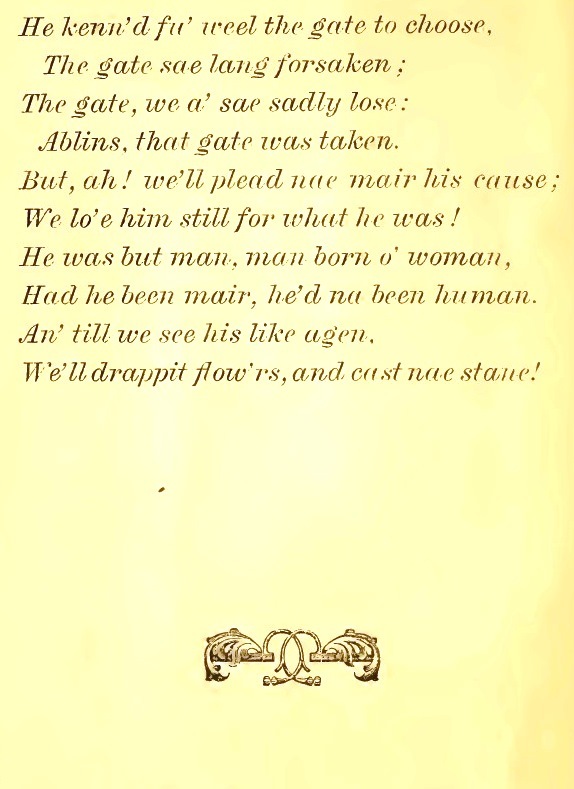 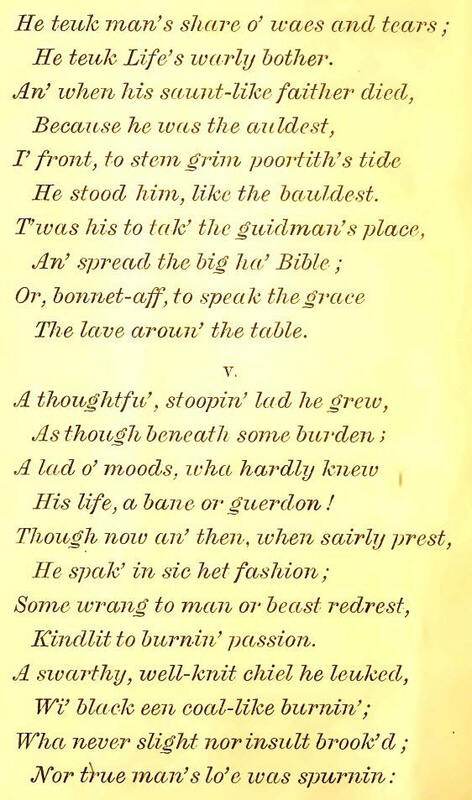 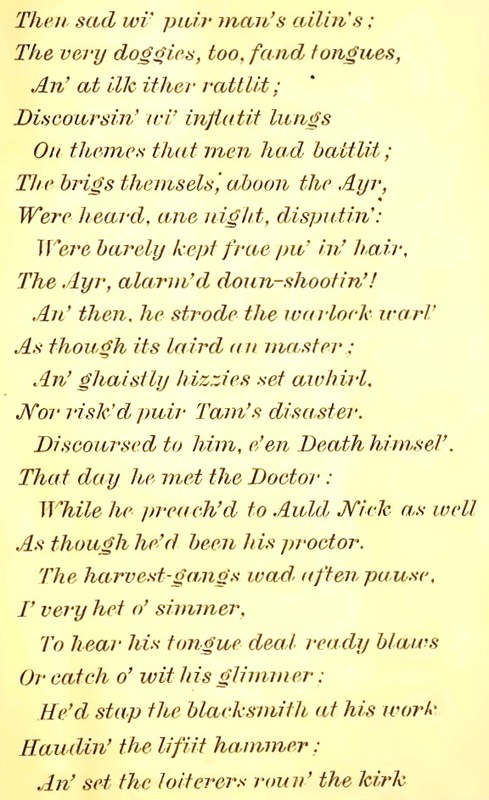 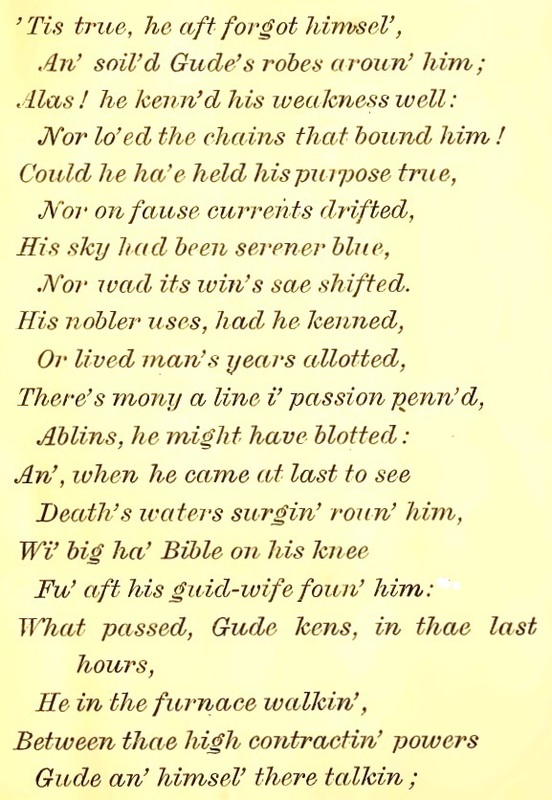 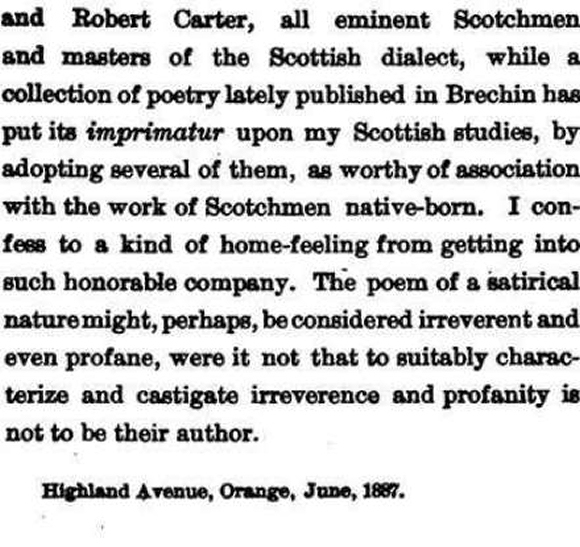 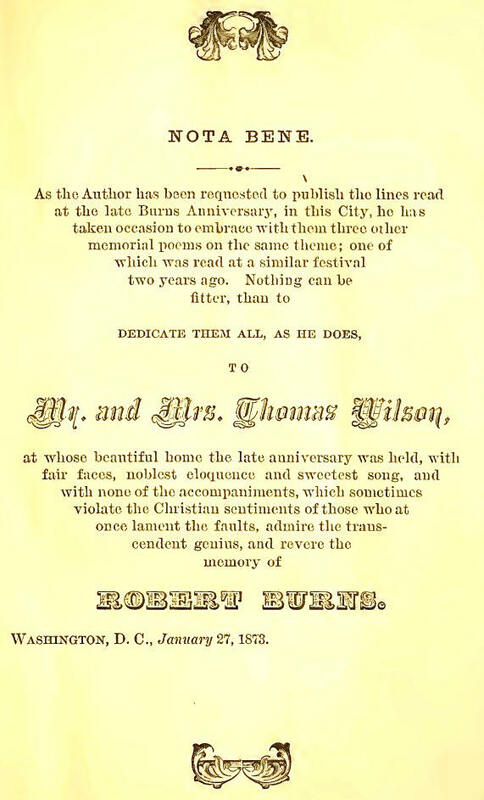 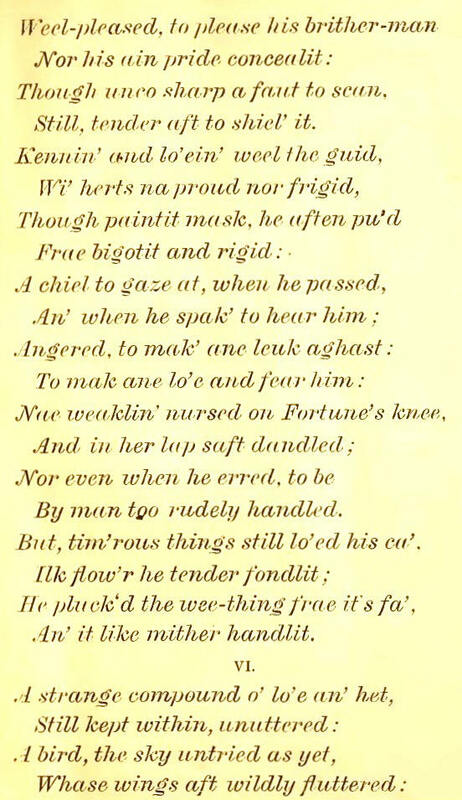 Rankin’s Tributes to Burns, that altogether make a grand IMMORTAL MEMORY in verse. 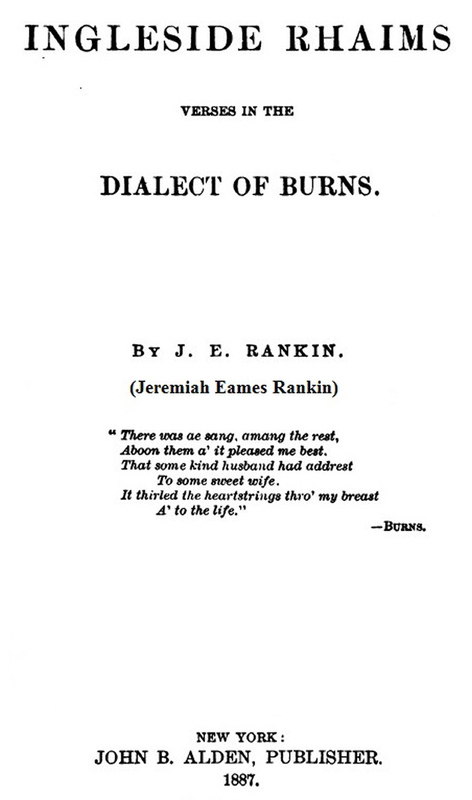 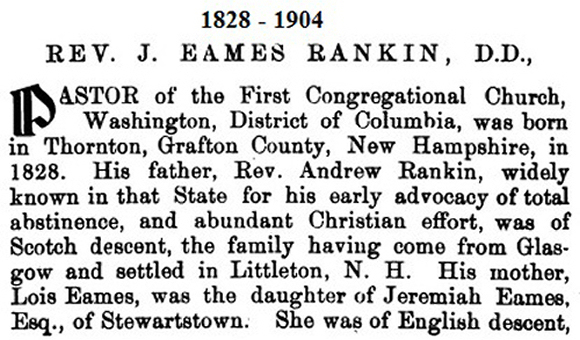 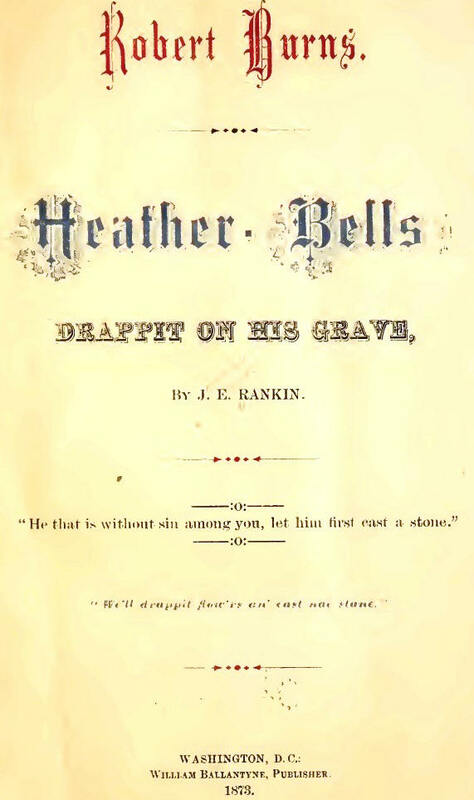 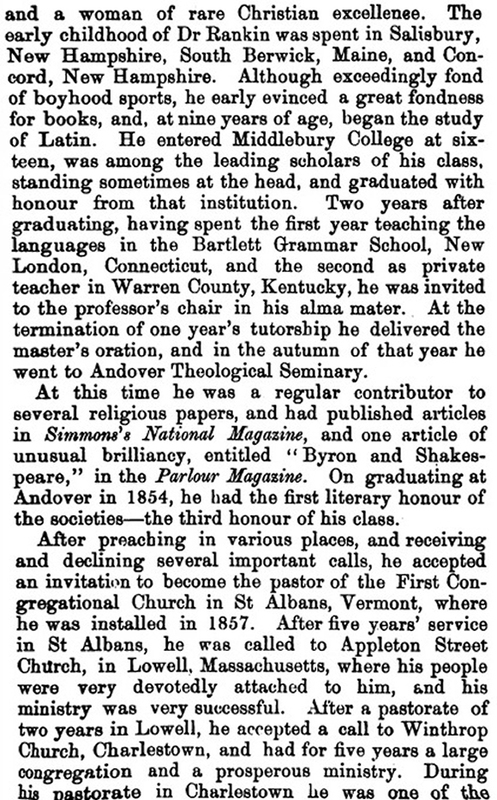 I have made the Title Page, Dedication Page, and the major Pages comprising Rankin’s ODE TO BURNS, into 12 easily read .jpgs…. 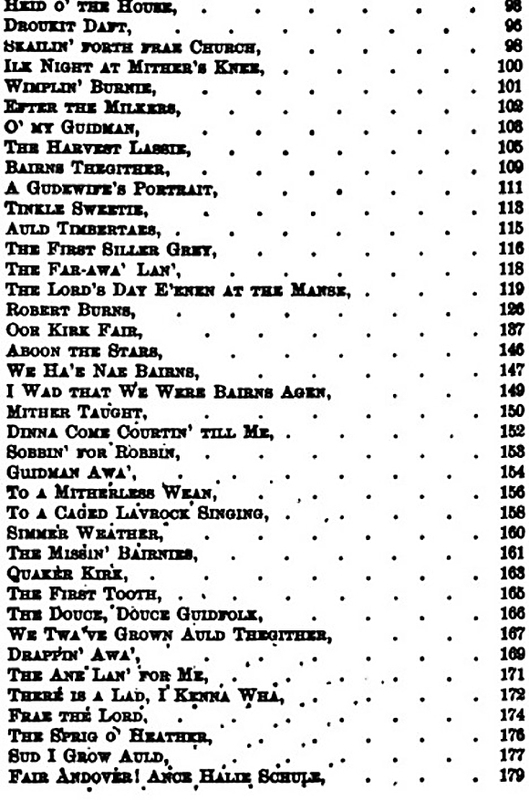 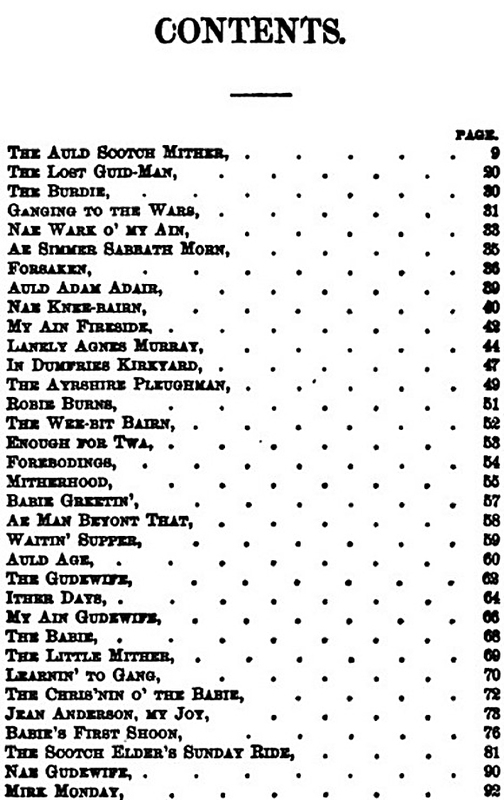 And the other few poems into one extracted pdf file.